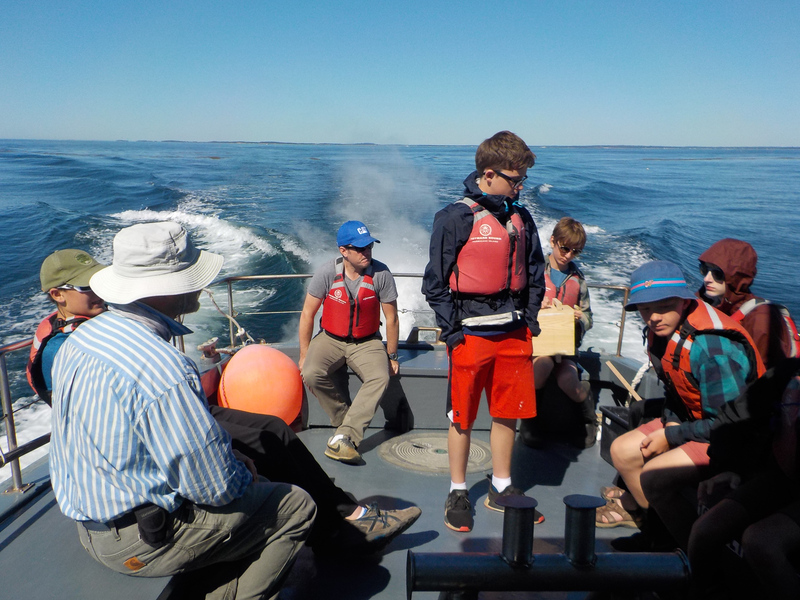 This 14-day immersive course takes ten local students on a fully-funded midcoast learning adventure in and around Penobscot Bay. 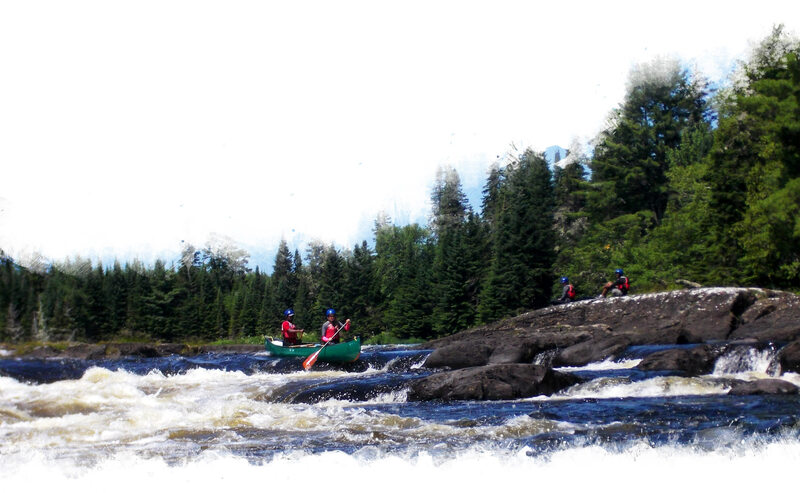 Why Hurricane Island Outward Bound School? 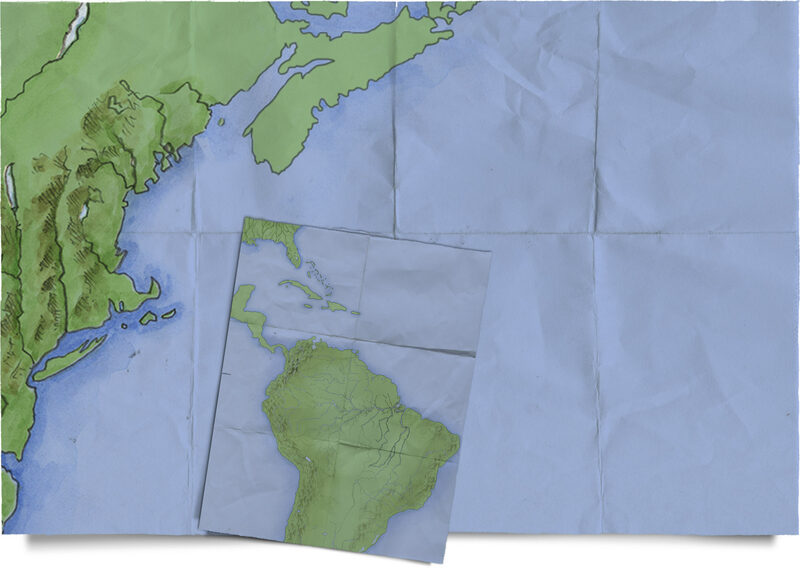 Our life-changing programs stretch from Maine to Florida and all the way to the Caribbean and South America. We help individuals and teams achieve their potential and develop the leadership skills needed to serve others and care for the world around them.